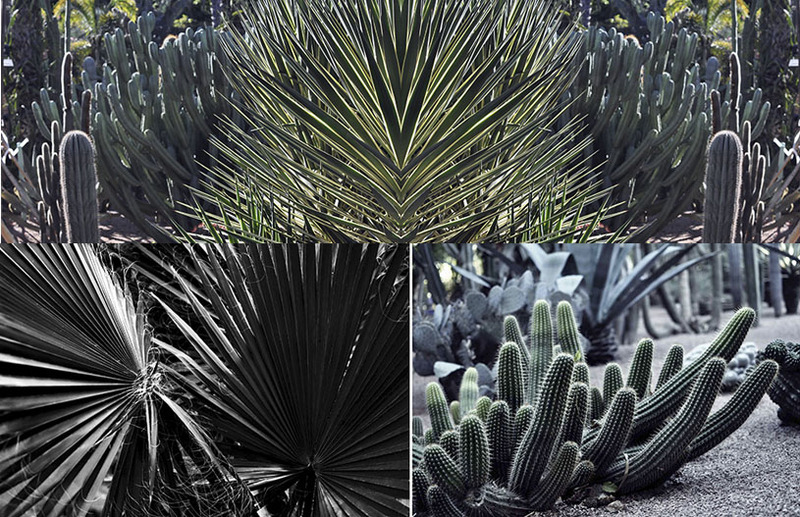 Le Jardin Majorelle by Jacques Majorelle. French painter residing in Marrakech from 1919 until 1962. 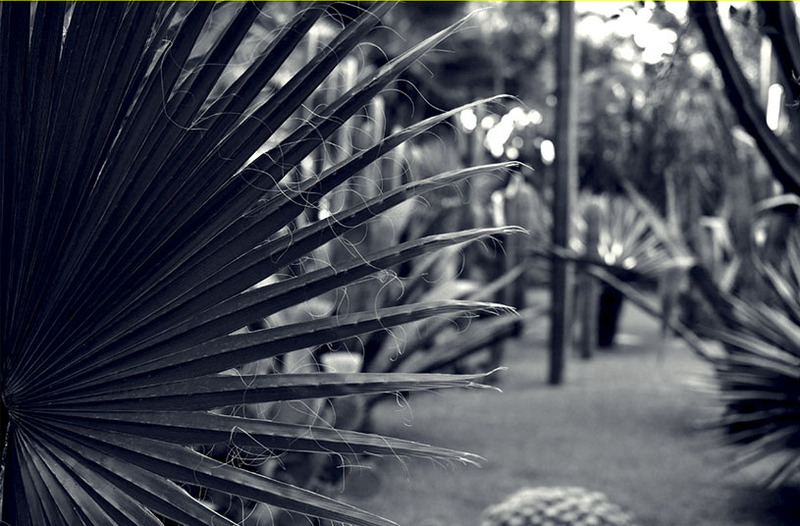 40 years of work and passion to create this luxurious garden. Jacques Majorelle was the son of famous cabinet maker Louis Majorelle. After a 4 years stay in Egypt he discovers Morocco in 1917, invited by General Lyautey, a close friend of his father. Striked by the colors, life and souks of Marrakech, he settles in the red city with his wife in 1919. 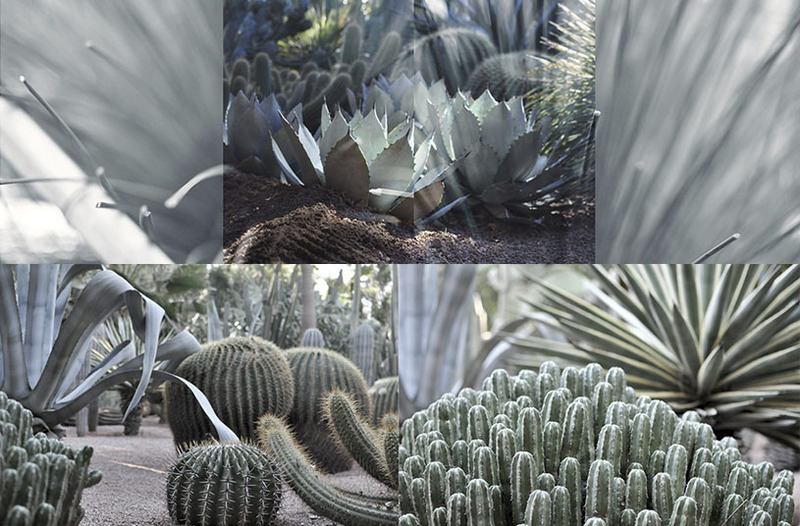 In 1923, the land of 16000m2 he buys will become the Majorelle Gardens. Later the painter will extend it to 4 hectares. He will build a sober house, in moorish style, followed by several workshops in berber style. In 1931 he hires Paul Sinoir, architect, who will design a cubic house, that will be build near the first residence. The ground floor becomes his workshop and the first floor will, later, become his home. It is around this building that he starts to create his garden. 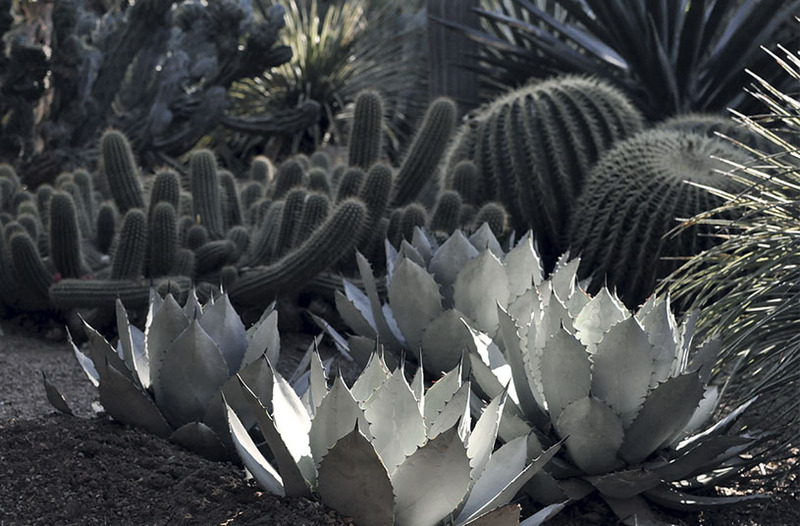 For 40 years he will plant and import plants from all over the world … Because of the huge maintenance costs, Jacques Majorelle is obliged to open the garden to the public and to ask for an entrance fee. Despite this, his financial situation worsens and in 1956 he will be forced to parcel his garden. At the end of his life the property will be sold and abandoned. Yves Saint Laurent and Pierre Bergé discover the garden during their first visit in Marrakech (1966), the will save it by buying it in 1980. The former residence of Jacques Majorelle will be renamed “Villa Oasis” and become their home. 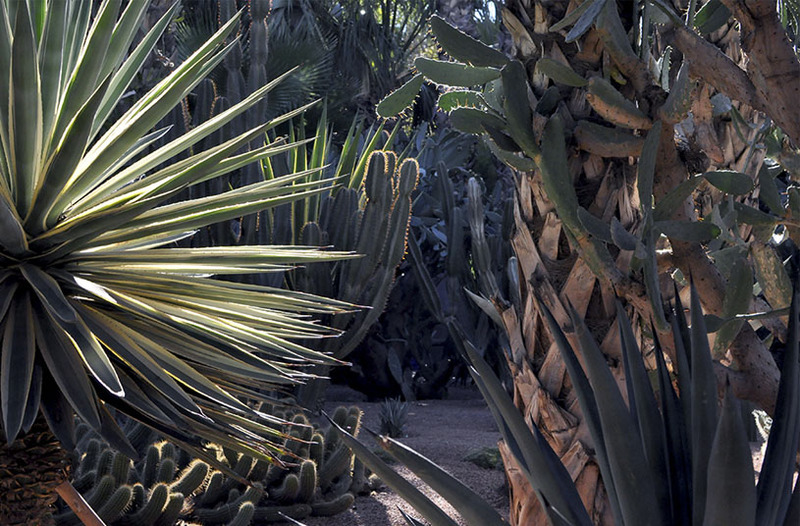 The gardens will undergo important renovation work and will be restored to become the luxurious gardens Jacques Majorelle had imagined and dreamed of. Automatic irrigation systems will be installed, the variety of plants will be increased to 300 species and 20 gardeners will insure the daily maintenance of the garden.